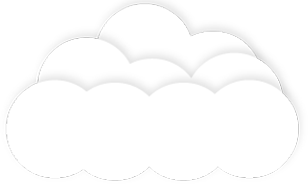 Flash Delivery Promo ( 2- Day* Delivery Guarantee ) ! 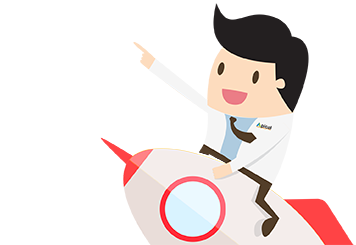 Flash Delivery Promo is here !! 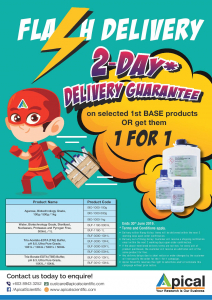 2-Day* Delivery Guarantee on selected 1st BASE products or get them 1 FOR 1 ! 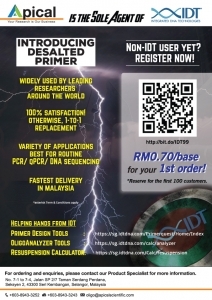 Download our flyer or contact our Product Specialist today for details. 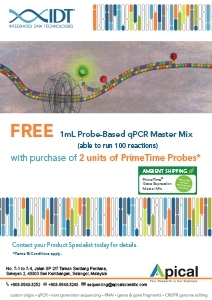 Buy 1 Free 1 Promo, Eppendorf Cell Culture Consumables Campaign! 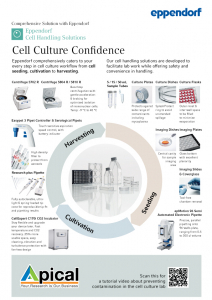 Improve your cell culture results with Eppendorf Smart Cell Culture Consumables. 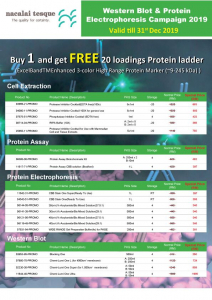 Check out our Buy 1 FREE 1 Promo for Cell Culture and Cell Imaging Consumables listed below before the stocks run out!